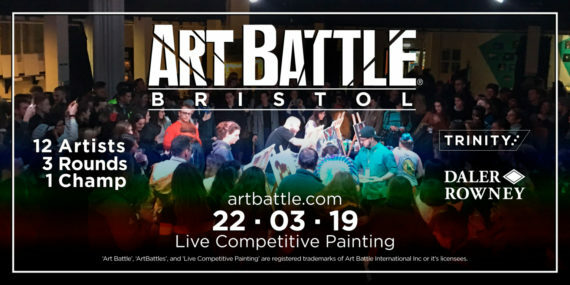 Art Battle is the live painting tournament happening around the world where audience vote decides the winner. All works created are sold on the night via silent auction. Please join us for a wonderful night of live competitive painting at Trinity Centre!